Uebber: A lot of restructuring experience and a core part of Daimler's management team that nursed Mercedes-Benz back to health following a messy divorce from Chrysler. 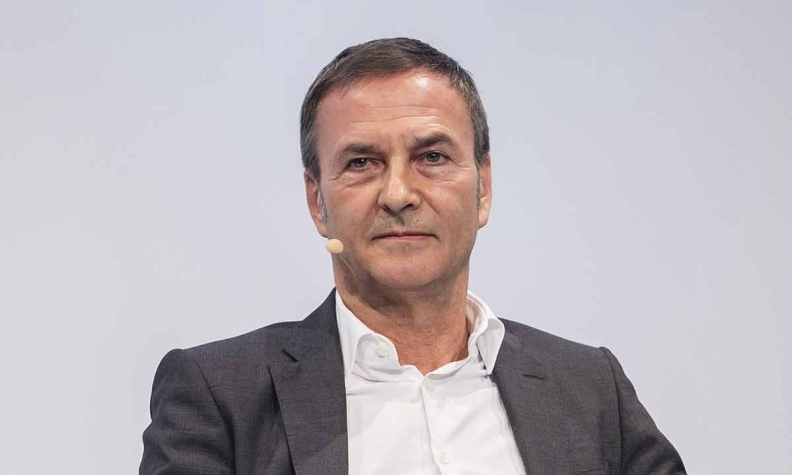 FRANKFURT -- Thyssenkrupp will propose Daimler's outgoing CFO, Bodo Uebber, as a candidate for its supervisory board, with the aim of installing him as chairman, two sources familiar with the matter said on Monday. Daimler and Thyssenkrupp declined to comment. Uebber could be proposed as a supervisory board candidate when the board meets on Nov. 20, a day ahead of the release of the company's annual results, one of the sources said. The board could then elect him as chairman, though his appointment would have to be endorsed by shareholders, probably at Thyssenkrupp's next annual general meeting on Feb. 1 next year. It was unclear when Uebber would be expected to take over as chairman. Current chair Bernhard Pellens, a board member since 2005, took over the role at the end of September but can only stay on until 2020 under German corporate governance rules. Uebber has a lot of restructuring experience, having been a core part of Daimler's management team that nursed Mercedes-Benz back to health following a messy divorce from Chrysler. In 1998, Daimler-Benz bought Chrysler Corp. for $36 billion in a deal promising at least a billion in synergies within the first year, hyping the combination as the birth of "a child with extraordinary genes and extraordinary potential". The level of synergies between volume carmakers and premium brands proved less successful than the companies had hoped. In 2007, Daimler sold an 80 percent stake in Chrysler to private equity for 5.5 billion euros, arguing that unwinding the merger was the best way to create "the greatest overall value – both for Daimler and Chrysler." More recently Uebber has been the architect of a new corporate structure for Daimler which allows the carmaker greater flexibility to list individual divisions, such as Daimler Trucks. Thyssenkrupp is in the process of overseeing a corporate breakup which sees a listing of one of its main divisions as a strategic goal. Daimler said in October that Uebber would leave the carmaker after it appointed Ola Kaellenius as chief executive, a position for which Uebber had been a contender. German daily Handelsblatt was first to report that Uebber is a candidate for Thyssenkrupp chairman, citing industry sources.